Steve Adams and Scott Walton will be playing pieces from their new CD "Cookies for Cyrano." They will also play their suite of pieces by Ornette Coleman in tribute to the late jazz giant. The Steve Adams/Scott Walton Duo has been performing since 2013, and are now releasing their first recording, “Cookies for Cyrano” on the pfMENTUM label. 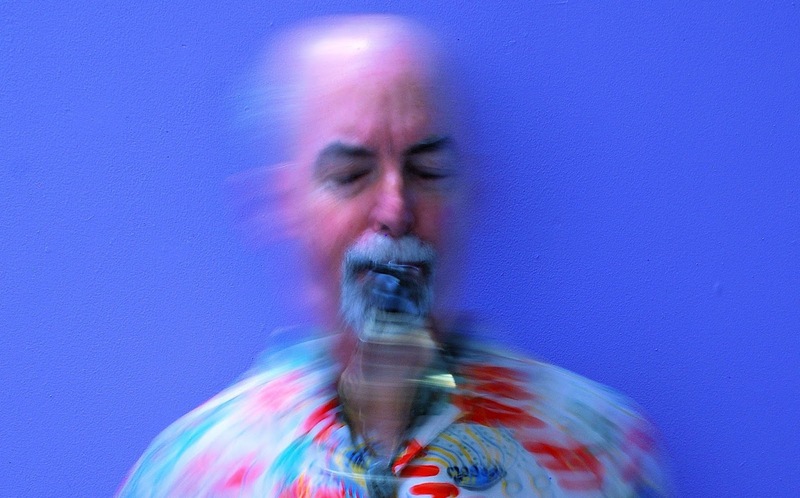 Steve (saxes, flutes, electronics, composer) is best known as a member of the Rova Sax Quartet, with whom he has played for over twenty five years. 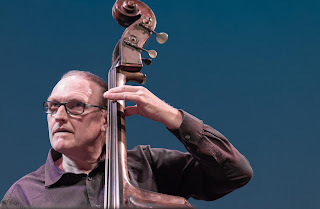 Scott Walton is a bassist whose music negotiates the terrain between jazz, free improvisation, and the classical avant-garde, and has performed or recorded with Alex Cline, Wadada Leo Smith, Vinny Golia, Myra Melford, Nels Cline, George Lewis, John Carter, and Bobby Bradford, among many others.